(1) Purchase. 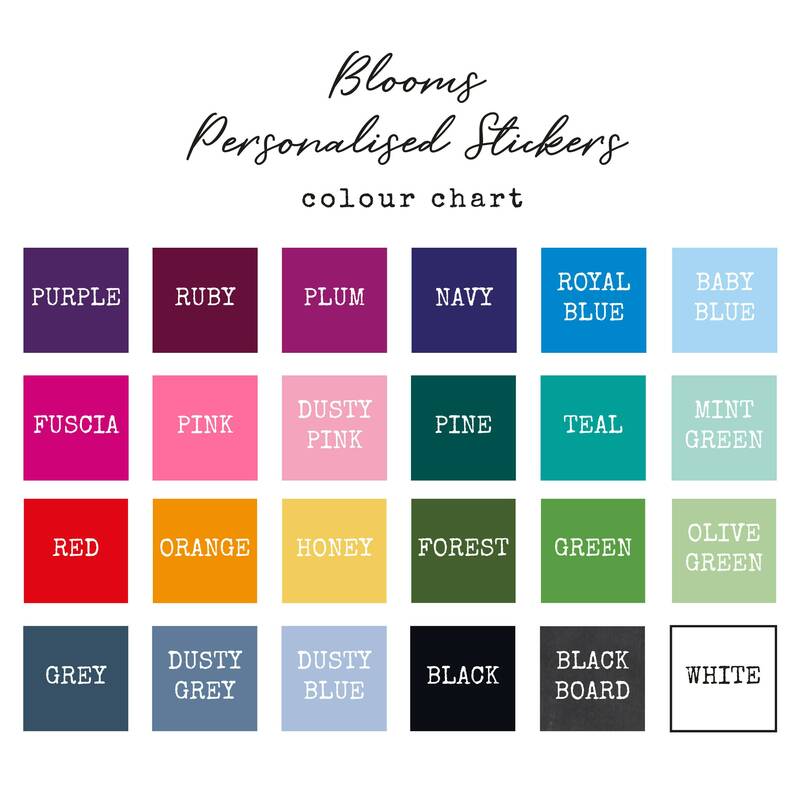 Include your custom text & colour choice at the checkout. (2) My turn! 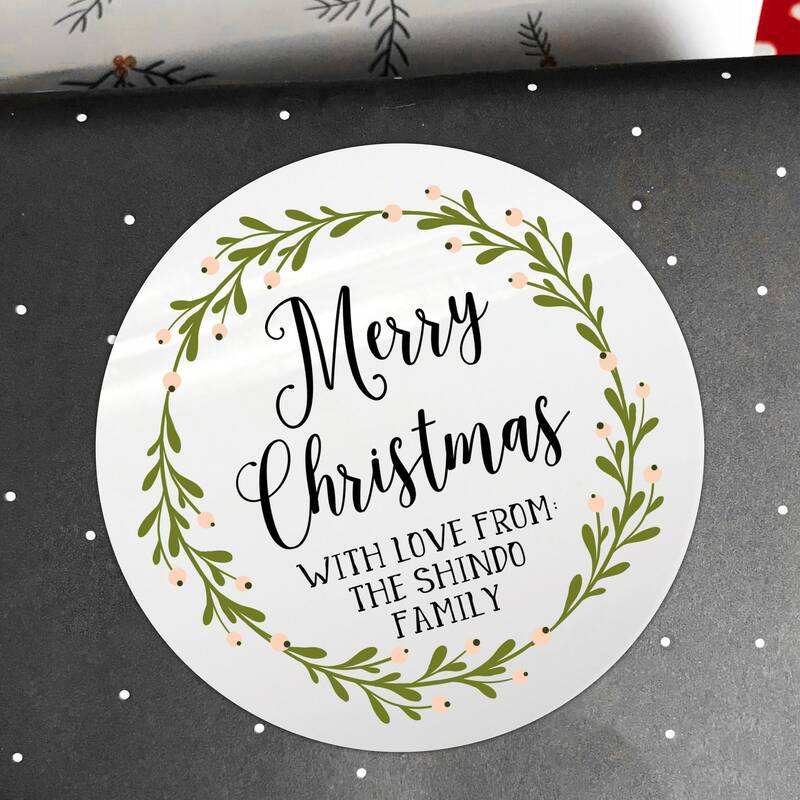 I will design your Xmas​ stickers and provide you with a digital proof for your approval within 48 hours. Absolutely love these! Well made and packed- they’re the perfect addition to our gifts this year!